You are short of space? Would need to carry piano and looking for a portable instrument? A number of advanced versions of digital pianos are now available in markets that are really inconspicuous and when closed down, you wouldn’t even realize that it’s a piano placed in your room. They can be used as a side table with closed lid. Digital pianos are portable instruments. 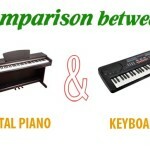 When searching for an ideal choice, you would come across some heavy and some extremely light weight digital pianos. 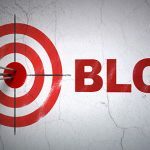 It is better to opt for a portable one that you can easily relocate when required. A sleek yet practical size keyboard would be right thing for your small space. 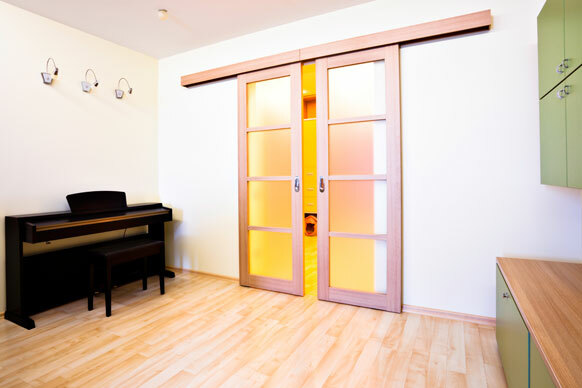 Digital pianos with large rooms would not be a problem but with small room, it is best to have a digital piano that you can pack away when not in use. It would be a delight when space is an issue. 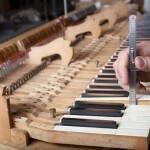 Once again such piano should be really compact and portable so that taking it out and putting it back should not be a hassle. For small space, it is best to have a piano bench that is adjustable so after use you can easily flat and store it in a small space like coat closet or under your bed. Such benches prove friendly for small space and can even adjust with different users in the family including kids too. Small rooms are really difficult to entertain a digital piano too. However keeping in view contemporary design concepts, many of the digital piano manufacturers/brands have offered space saving ideas with which you can celebrate small space that you have by incorporating your digital piano in a multi-functional furniture item. This is a creative modern décor technique. You can either have a multi-functional study table or a side table or something else and can conveniently have your digital piano placed in it with a style that suits your room interior décor. 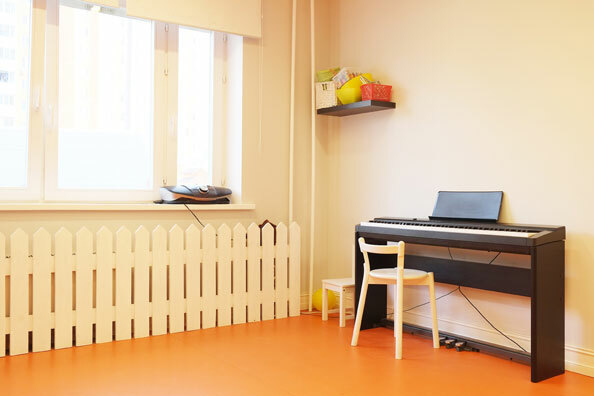 For shared and small space room, digital pianos volume can be controlled. If you have the fear of disturbing your neighbors, you must have a keyboard with headphone jack option so that you can practice late at night or even early in the morning without the fear of disturbing others with sound. For a small room inside the house or elsewhere, two speakers of 12 Watts each may prove sufficiently loud to give you good sound. A 30 Watts total of sound would be good enough for a reasonable sized room. 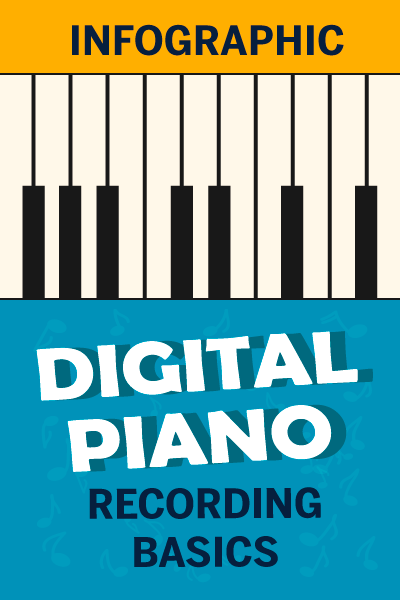 Be sure about what tones and sound effects you wish to have in your digital piano before making a purchase. Digital pianos today come with a varied range of beautiful add-ons that makes your performance outstanding and versatile. You can add more spices to your practice sessions and can learn more with these instruments. Why to restrict yourself and limit your abilities when you can have the best of digital technology at your fingertips? Have all the exciting fun elements and extra functions. 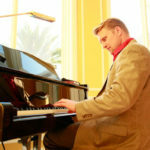 Decide on what exactly you want to spend for getting a digital piano for your small room/apartment. 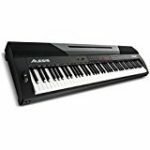 There are varied ranges of digital pianos that are available in different prices and if you set a reasonable amount you can surely get a decent digital piano satisfying your budget and needs. 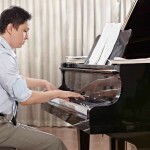 Many of the leading brands are now offering small size digital pianos that can easily fit in to small space of your room and would fit its décor. This has made life easier for music lovers and new learners. 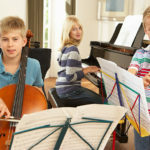 These space saving ideas have been outlined to encourage all those who would love to begin learning piano on their personal instrument but haven’t bought one because of short of space at home. 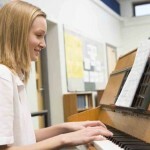 Modern portable digital pianos take less space and are ideal for small size rooms. So get a small size digital piano that would fit your lifestyle and home décor and can be conveniently placed inside your room.